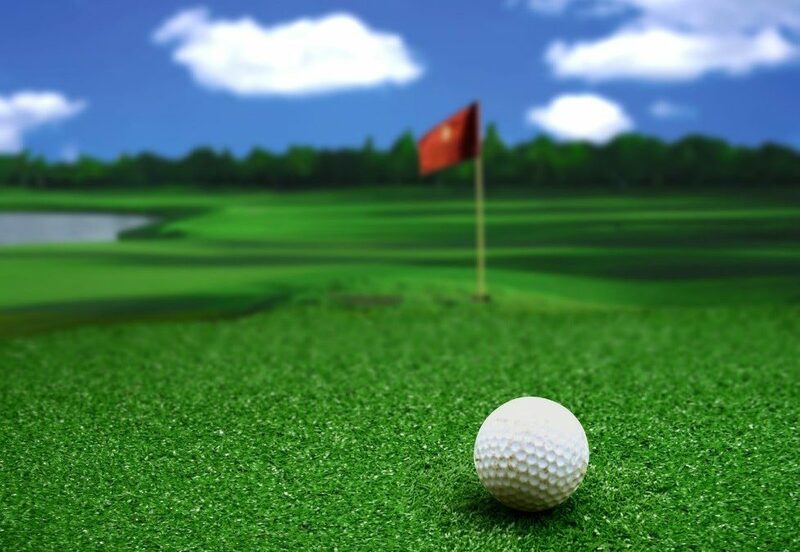 Over 24 million people enjoy the game of golf on a regular basis. This statistic is enough to lure any Austin entrepreneur to invest in a golf course, whether it is located in Texas or elsewhere. But how do you maximize your profit when maintenance and staff costs run so high on a golf course? The answer: artificial grass. Artificial turf is becoming more popular for golf course owners who are tired of escalating costs in maintenance and staffing. An artificial grass course holds many advantages for the course owner and golfers themselves. You don’t need to own a large block of land to create a golf course. Mini-golf is a popular family activity, requiring little space to build. Alternatively, a course with just a few holes, or a driving range, requires only a slightly larger space while receiving a high volume of traffic and revenue. If you have the space, a 9- or 18-golf course engages many of those 24 million enthusiasts. Many golfers are primarily concerned with how a course will play, given their game, and how enjoyable it will be. They prefer consistently groomed fairways and greens, without pocks and bogs created by the weather and the traffic of other golfers. A natural grass course requires constant maintenance to ensure such consistency and conformity to course guidelines regarding grass length. Your staff spends endless hours of labor trying to attain such consistency and conformity. Conversely, artificial grass does not grow. It is steadfast; you never need to worry about its length. If you need a 3 millimeter green, 9 millimeter tee box and 18 millimeter fairway, simply ask your supplier for the correct lengths, widths, and colors for those appropriated areas. When novice golfers slice a divot in the ground—”chunked” is the golfer’s term—a fairway or tee box becomes riddled with spots creating a “bad lie,” or sloppy surface from which to hit the ball. A lot of these divots end up in additional labor to repair, not to mention more soil, grass, or sod to mend them. Artificial grass won’t incur such nasty divots because of its tight-knit construction. Golfers’ scorecards are bound to benefit in the end. Similarly, weather won’t turn the course to mud, because artificial grass remains invulnerable to moisture. No matter the rain’s intensity, your clients will be able to enjoy a game of golf without balls becoming “plugged” and lost in the extremely moist soil of natural-grass courses. The ball’s lie also benefits from the absence of mud. Although artificial-turf courses are popular, they aren’t as common as traditional, natural courses. Take advantage of this by promoting your course as flawless and as a chance to try something other than natural turf. If golfers find that artificial grass is the type of course for their kind of golf, you will gain customers for the long term. Although an artificial-turf course will require a large initial outlay, once it’s installed, you save considerable expense on staff and maintenance. The cost of greenskeepers, water, electricity and other associated upkeep for an 18-hole course can range upwards of $750,000 per year, with many closer to the $2-million-dollar mark. Many natural courses need to be public ones due to their very high operating costs, which means they sacrifice exclusivity. An artificial grass surface, however, benefits both a private club and a public club. In the former’s case, the private club becomes a little bit more affordable for members because of fewer maintenance costs. Artificial grass voids expenses ordinarily associated with golf courses—maintenance, turf repair, watering, moving of greens and tee boxes that become overused and inherent labor costs—while offering golfers, and their scorecards, some relief when it comes to their game. To learn more about going artificial with your course, contact a trusted installers for information on this.